Take An Exclusive Look Inside Disneyland's "Club 33"
Prepare to step into one of the most magical places found at The Happiest Place on Earth. That’s right, Disneyland has an exclusive members-only club, and this is your chance to take a look inside. Found in the famed New Orleans Square, Club 33 has a lot to offer guests with deep pockets. 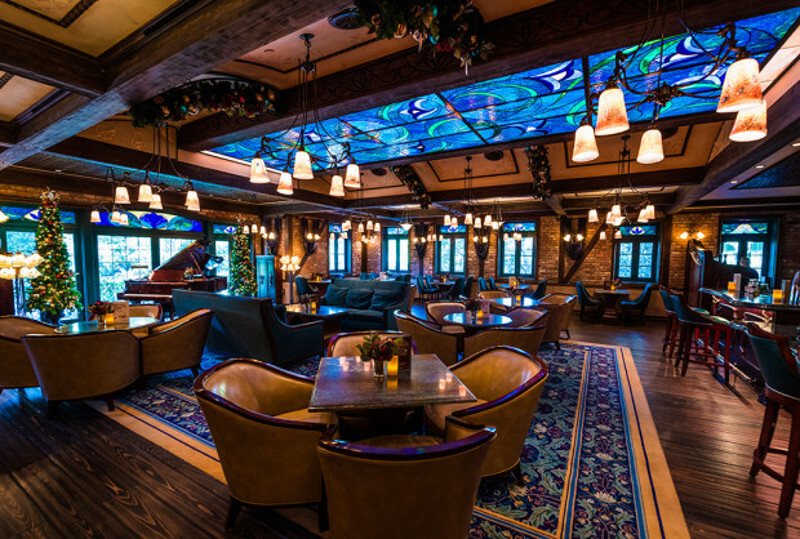 With membership dues ranging up to the $20,000’s, or even more according to some sources, Disneyland’s Club 33 gives new meaning to “exclusive.” But don’t worry, we rounded up plenty of insider information so all Disney fans can get a taste of the Club 33 life!